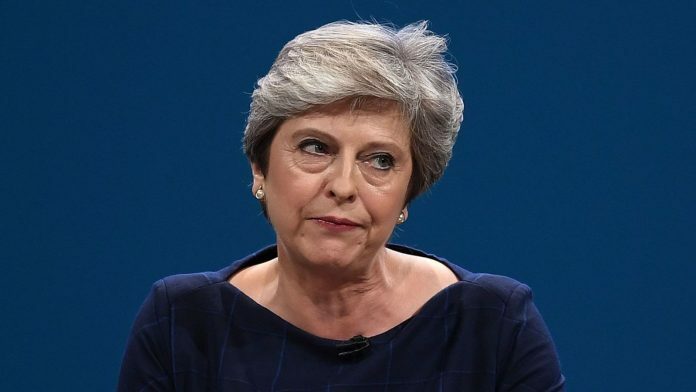 Theresa May’s attempt to unite the Conservatives ahead of next month’s party conference has been dealt a severe blow by Brexiteers setting up a rival event. Prominent Tory MPs are down to speak at a two-day “Alternative Party Conference” being held 10 miles away from the main setup in Birmingham. The official Conservative Party conference will run between 30 September and 3 October, while the rival event will run from 1-2 October. Organisers of the alternative meeting have declared the official one “no longer for conservatives”, accusing it of being devoid of ideas and freedom of speech. But the move has sparked anger from Tory Remain supporters, who told the Brexiteers to form their own party to go with their own conference. The rebels’ event will focus on drumming up pressure on Mrs May to drop her Chequers proposal. 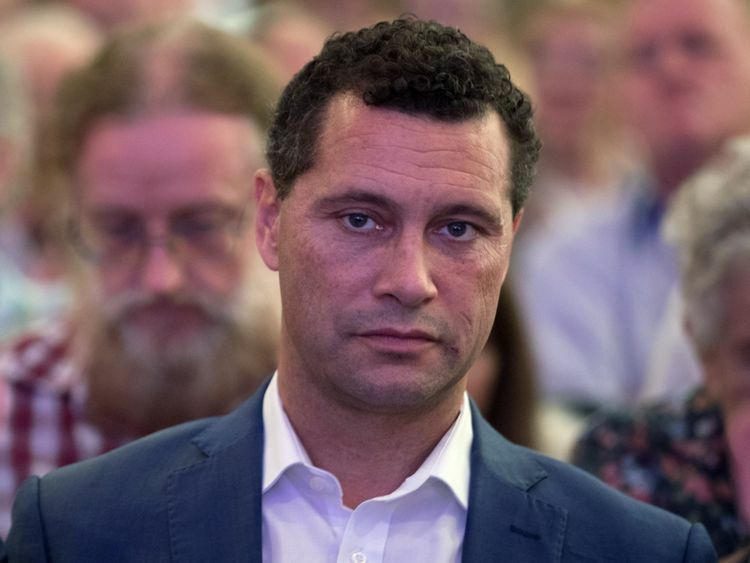 It will feature speeches from outspoken MPs including former international development secretary Priti Patel, veteran Brexiteer Sir Bill Cash and Steven Woolfe – the former UKIP MEP who has been barred from joining the Conservatives. The timing of the conference will see punters pulled away from major cabinet ministers’ speeches at the official event, including Chancellor Philip Hammond. Head of the Bruges Group, Robert Oulds, which is one of the organisations behind the alternative event, said: “The Conservative Party conference is no longer for conservatives. “There are no ideas, no role for grassroots members, no freedom of speech and nothing for those who believe in a full Brexit. 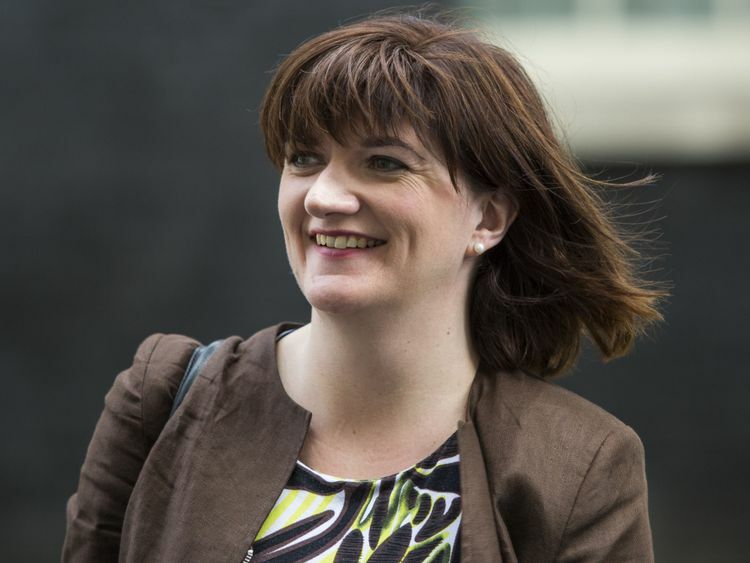 Senior Conservative MP Nicky Morgan hit back, telling Sky News: “For some time it has been apparent that the hard Brexiteers are a party within the Conservative Party. Tory backbencher Stephen Hammond blamed Tory conference organisers for not listing the groups’ conference events in its fringe guide. A sharp split in the party was triggered in July when then-Brexit secretary David Davis and ex-foreign secretary Boris Johnson quit the cabinet. 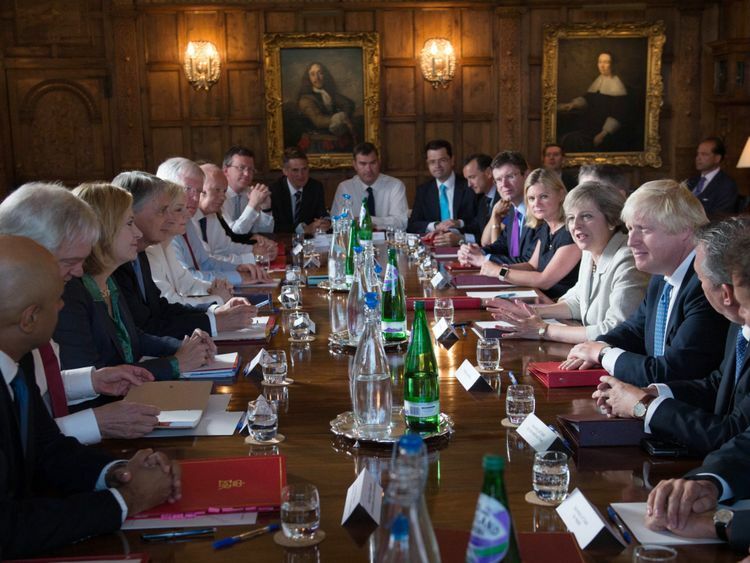 Tensions calmed over the summer, but with the deadline for a Brexit deadline edging closer and crunch votes in parliament looming, further splits look likely.